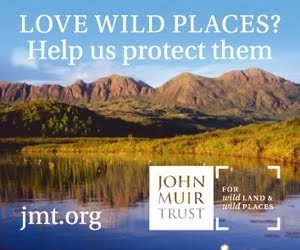 Later this morning I'm heading south for the John Muir Trust's Annual Members Gathering and AGM. 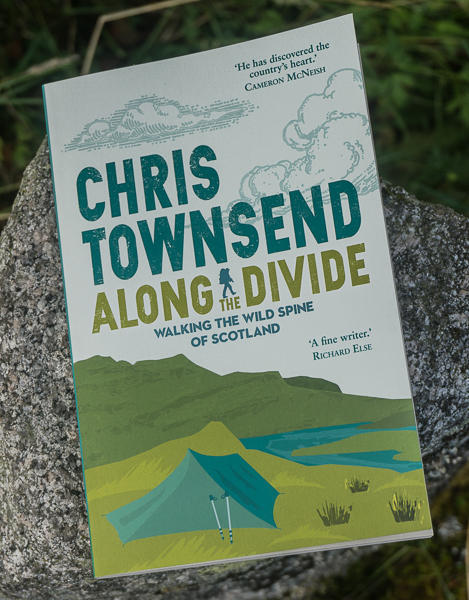 This year it's being held in Glenridding village on the edge of Glenridding Common in the Lake District, an estate that includes Helvellyn and which the JMT now manages - the first property the Trust has taken on outside Scotland. 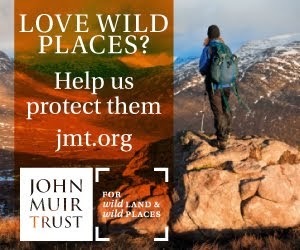 I've just been re-elected for a second term as a Trustee of the JMT and I'm looking forward to meeting the other Trustees, JMT staff, JMT members and, especially, local people to discuss the future for wild places in Britain and this area in particular. We'll be hearing from Julia Aglionby, the Chair of the Foundation for Common Land; Rob Shepherd, Chair of Patterdale Parish Council; Joanne Backshall, Manager of Fix the Fells; and Pete Barron, John Muir Trust Land Manager for Glenridding Common. I'm sure they'll all have something stimulating to say! There'll be time for the outdoors as well and Saturday afternoon we'll be heading outside. I hope the weather's good! 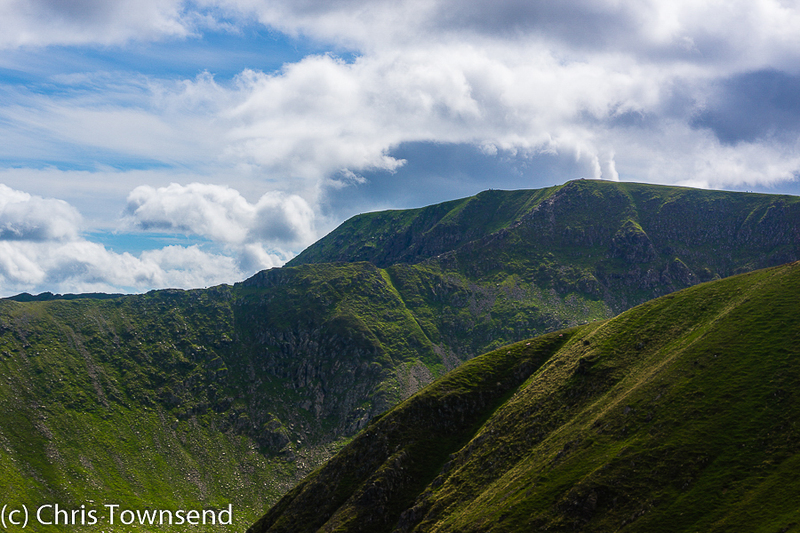 The June issue of The Great Outdoors is out now.